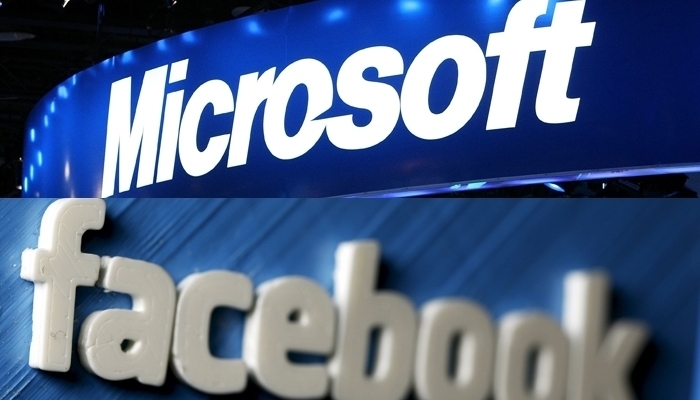 CEOs Facebook and Microsoft criticise controversial US Immigration Policy. The CEOs of tech giants Facebook and Microsoft are critical of American border policy, Why children are getting separated from their families, reports Forbes News. Both top executives endorsed this in messages to staff and users on Tuesday night. Facebook CEO Mark Zuckerberg called on the US in a note to “stop this new policy promptly”. Microsoft boss Satya Nadella sent an e-mail to staff, which he later also posted on LinkedIn. In this, he called the border policy “cruel and a form of abuse”. Earlier this week, Microsoft already discarded the new border policy of the US. Indeed the tech company provides software for the border surveillance of the country. That cooperation is still ongoing. In recent weeks, the US government has separated at least two thousand children from their parents at the border. The White House introduced this new policy in early May. President Donald Trump says the new policy is the fault of the Democrats. They have a minority in both the Congress and the House of Representatives.